Introducing our Elite Sound Light Up Numbers. 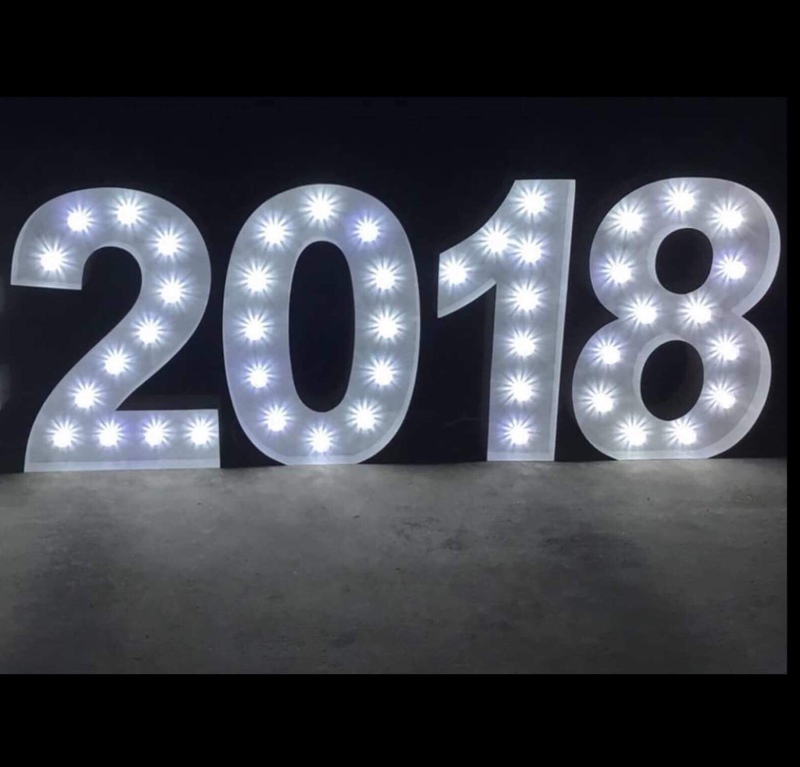 Continuing our range from our leading Light Up Letter portfolio, our numbers offer that perfect backdrop for birthdays and more. 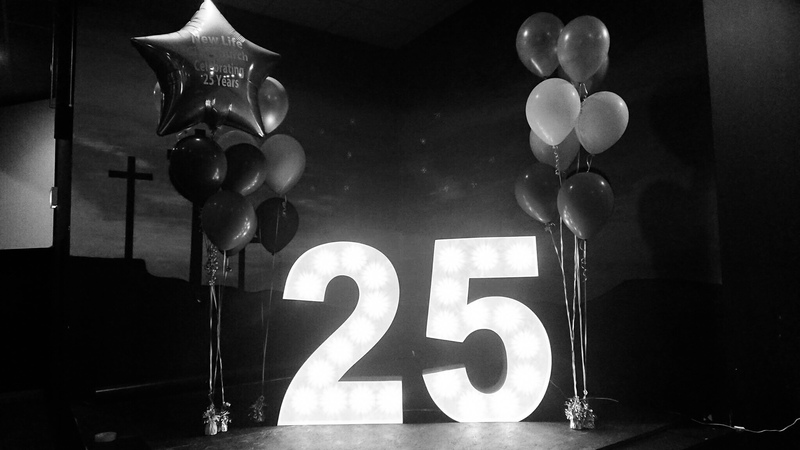 Measuring over 1m in height, our numbers offer that perfect focal point for any event. Built by steel and offering beautiful curved edges, accompanied by fairground bulbs offering the most stunning effect. Perfect for all children's parties, 16th, 18th, 21st, 30th, 40th, 50th, 60th birthdays and beyond an ideal product for relevant corporate events, and even new year celebrations. Why not add a stunning dance floor to create the ideal birthday package.